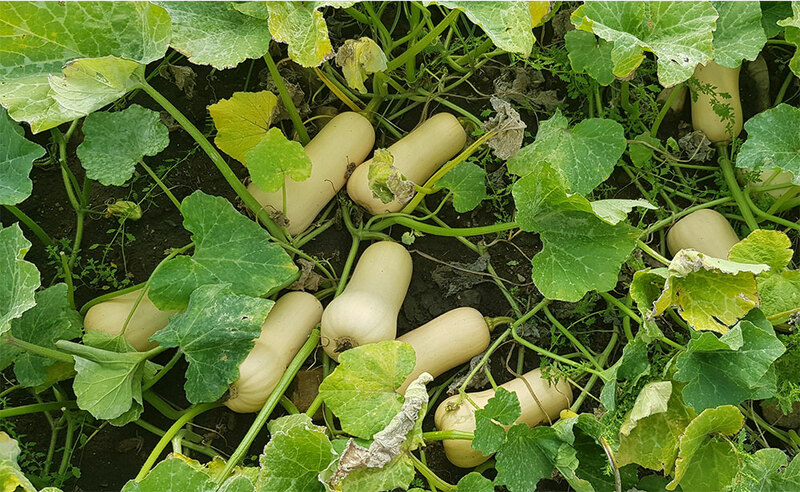 For the butternut producer that that would like to produce medium sized butternuts of remarkable quality, Quantum is definitely the answer. Quantum is the sister line of the very well-known variety Pluto that has taken the market by storm over the past few years. This pictures of Quantum was taken in Sakata producer, Ross Philip’s field in the Western Cape.